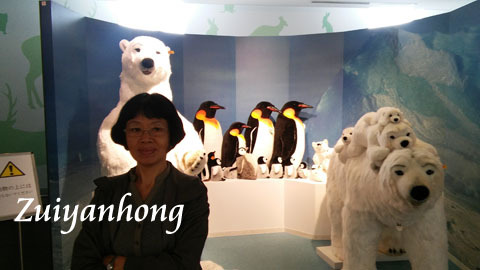 During Sapporo trip, we entered Hokkaido by New Chitose Airport. 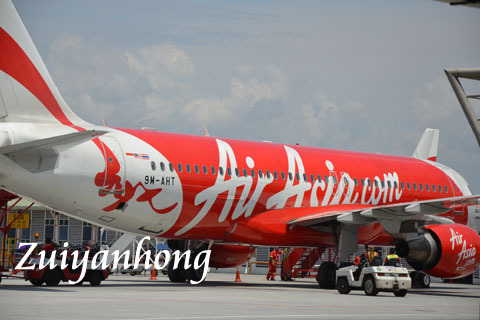 From KLIA 2, we boarded an AirAsia flight to New Chitose Airport. Arrived at New Chitose Airport, we snapped some photos before heading to Sapporo by JR Train. 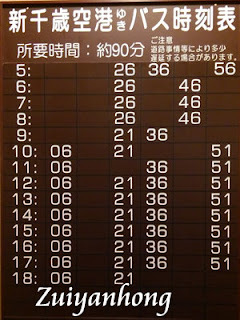 The above graphic is the route table of Hokkaido JR Train. The traveling time from New Chitose Airport to Sapporo by JR Express Train is about 30 minutes. 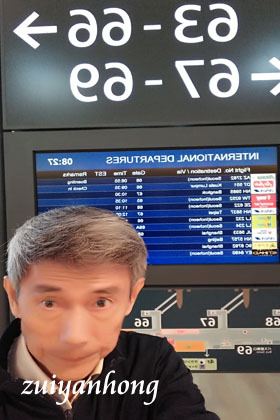 Getting to Sapporo by airport bus from New Chitose Airport is another option. The first bus is at 5:26 am and the last bus is at 6:21 pm. It takes around 90 minutes traveling by bus from Sapporo to New Chitose Airport.